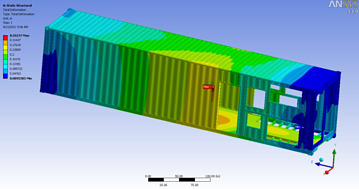 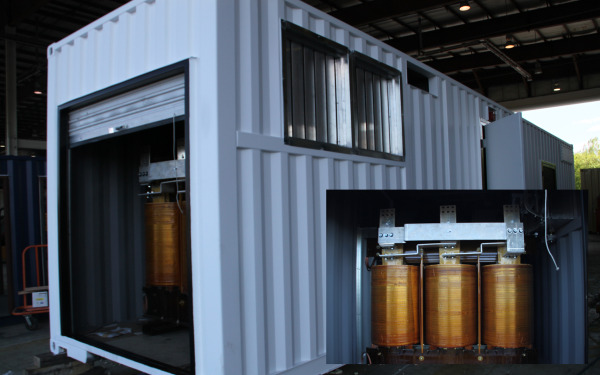 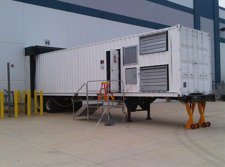 In laymans terms these units are designed store 0.5-1MW of energy or more in an ISO shipping container and are manufactured to work with the ebb and flow of any power grid. 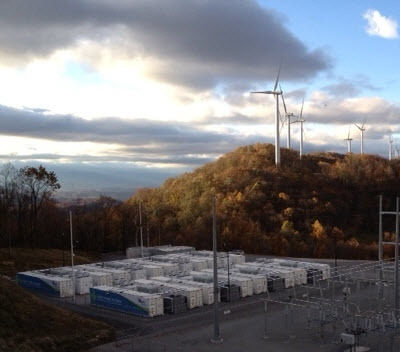 These Portable Power Solutions are designed to tie into a grid, store electricity when the demand on the grids is low, and redistribute the stored energy when demand on the grid is high. 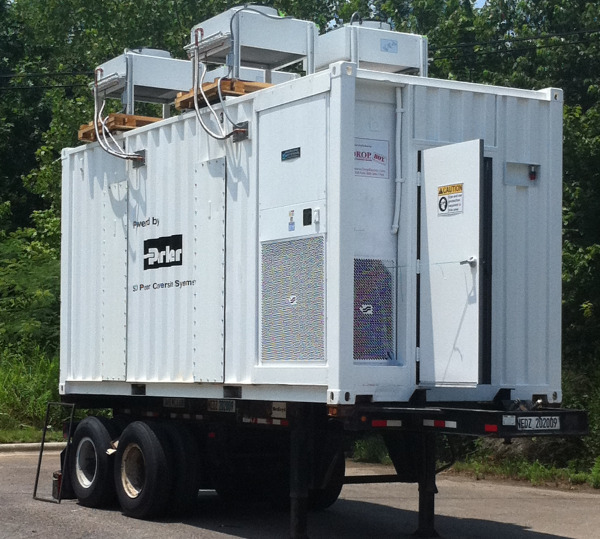 These Power Solutions by DropBox Inc. can be delivered with pre-installed inverters, PC system for monitoring, integrated transformers and switch stations.